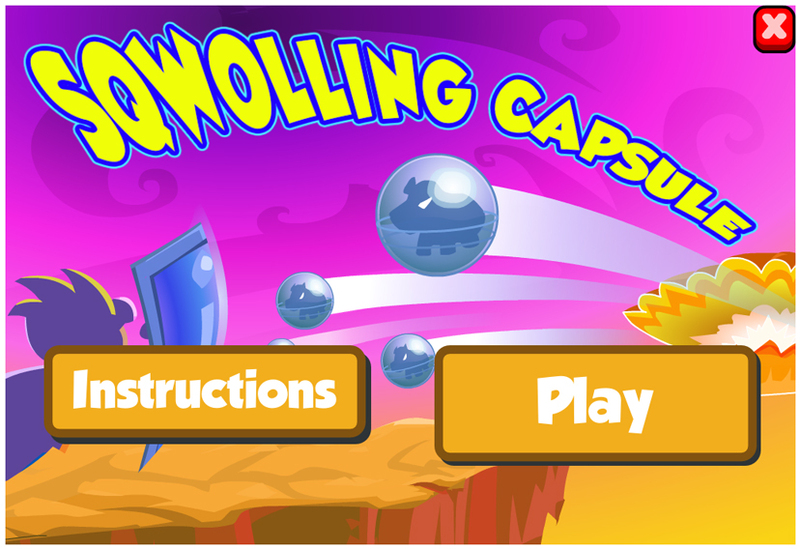 Time to use the ultimate defense to push back those evil Sqwabbles, who are trying to enter SqwishLand through a mysterious portal… Collect power-ups and block their entry for as long as possible to help keep SqwishLand safe! Drag the mouse or tap and drag your finger up and down to control the shield. Try to predict the enemy capsules’ direction and block them from getting past your shields. Allow power-ups to pass through in order to collect them.